All Car Rentals has been providing clean reliable Mini Buses, Cars and Vans and Utes for hire at CHEAP rates for over 28 years!!! 1. Do you offer a rent to own car service as an alternative to just renting long term? Yes we do! Click here to visit our rent to own cars page. 2. How far can I travel with your cars? We have different cars here for different distances with and without unlimited klm ask when you call for more details. 3. Are the vehicles reliable? Yes but if something unforeseen happens just contact our office. 4. How do I pay for the rental? The rentals can be paid with cash/credit card/post. 5. How old do I have to be? To rent our cars u must be 22 or over. 6. Can I return the car to another store? No you cannot return our car to another store as we only have the one store in Melbourne. 7. Can I return the car outside of your office hours? Yes you can but prior arrangements need to be made. 8. Can I pay on return? No. All rentals have to be paid in advance. 9. Can I get someone else to rent the car and I drive if I am too young? No. Only people on rental contracts can drive the cars. 10. How do you count your days? 11. Can someone else pay on my behalf with their credit card? Yes, but they have to be here to sign for it. 12. Do you provide baby seats? No I’m sorry we do not provide baby seats, however most cars and vans have the provision provided so bring your own. 13. Can you provide drivers for your mini buses? Yes, ask when you call for more details. 14. What happens if your car breaks down? 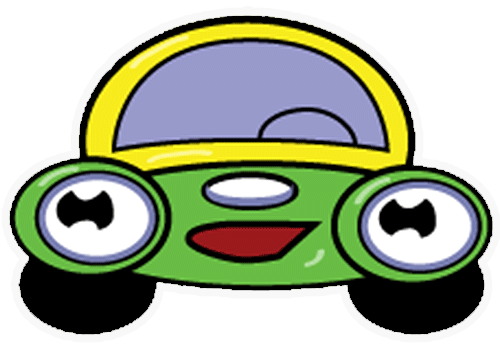 If our cars break down contact our office and we will repair it and give you a substitute car. However we do not include things like petrol / tyres, locked/lost keys. If we attend for one of these things there will be a charge ask before you rent for more details. Warren was awesome! Getting my new rent to own car was an absolute pleasure! Would recommend him to anyone. Thanks All Car Rentals! Customer service is always number #1, with no hassles every time I book my car hire! Thanks heaps to Michael and the team! Couldn't recommend an easier system. Warren and Maurice were very friendly and made my situation without a vehicle much better. Contact Us for more info on our car hire, ute hire, minibus rentals and Rent To Buy Cars today! Photos are for display purposes only, actual cars may vary.